The model can merge cotton and spandex yarn if with spandex device. 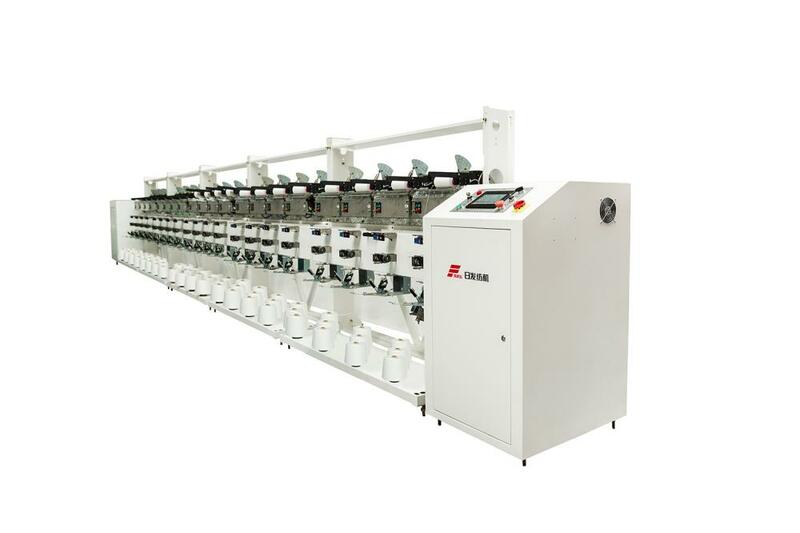 assembly winder machine merge two to three strands of cotton, wool and blend yarns into one package yarn then take up into bobbins, applied for following equipment e.g.Two-For-One Twister Machine. Looking for ideal Precise Assembly Winder Manufacturer & supplier ? We have a wide selection at great prices to help you get creative. All the Precise Rewinder for Soft are quality guaranteed. We are China Origin Factory of Assembly Winder Machine for Spandex Yarn. If you have any question, please feel free to contact us.